The Costa del Sol is one of the most attractive destinations in Spain for those seeking sun-drenched holiday all year round. 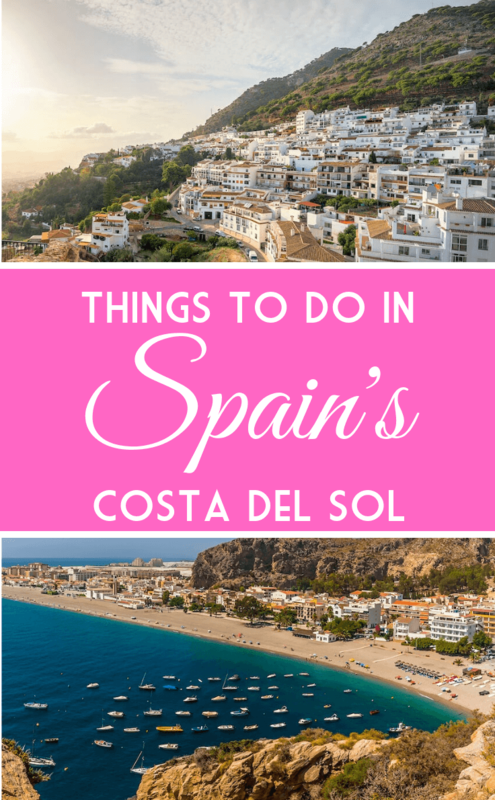 With miles of beautiful beaches, pretty villages, interesting architecture, fiestas, pilgrimages, and a rich cultural heritage, there is so much to enjoy and many things to do in the Costa del Sol. Visitors return year after year to enjoy all it has to offer and top up on vitamin D.
For those looking for a getaway that appeals to everyone, this corner of Andalucia, in southern Spain, is brimming with things to do. So whether it be beachside activities, theme parks, shops and nightlife, the Costa del Sol has much to keep you busy day and night. 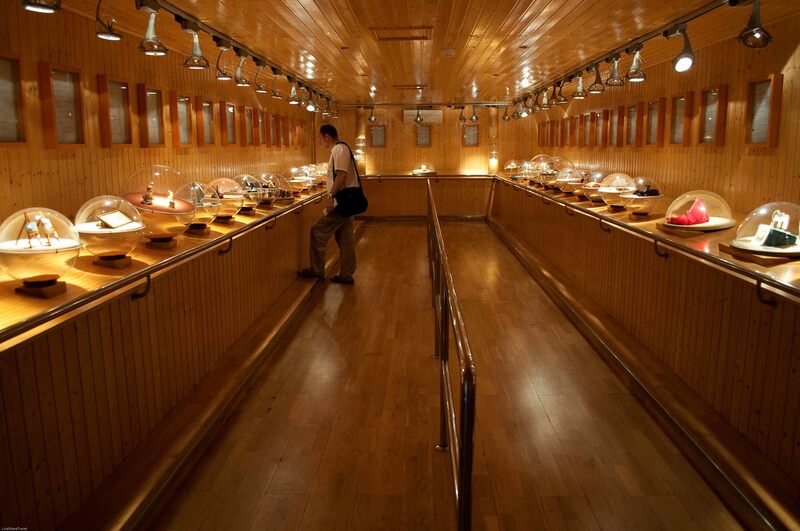 For couples looking for a romantic getaway, you can spend evenings sampling Spanish cuisine. With tables groaning under the weight of dishes of tapas and paella, washed down with jugs of fruity sangria, or a glass or two of local wine. There are lots of places for a lovely dinner for two, with plenty of ambience, under the stars. If you’re planning on visiting this part of Spain, here are some of the best things to keep you busy on your holiday. Nestled on the slopes of the mountains that rise up from the coast, are the pueblo blancos or Spain’s ‘white towns’. 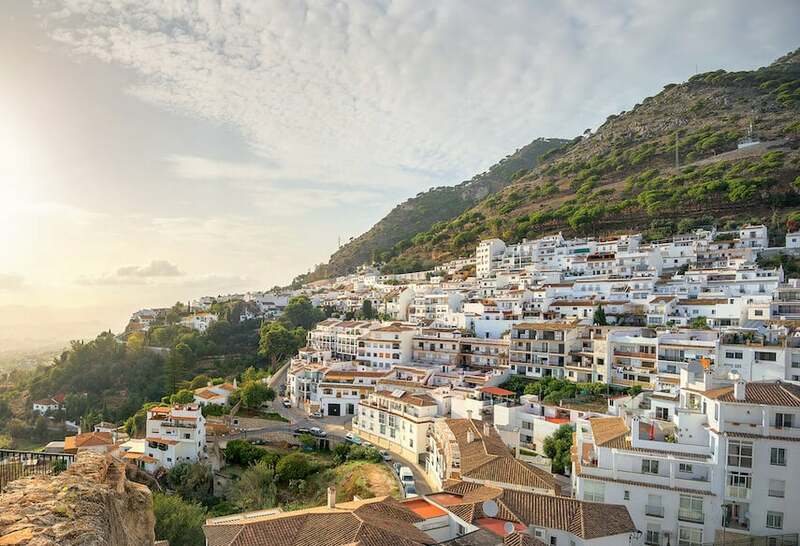 These villages – dotted all over Andalucía are home to old Moorish castles, picturesque squares and whitewashed buildings with red roof tiles, and are among the region’s most beautiful spots. They are well worth a visit, even if just to wander around. 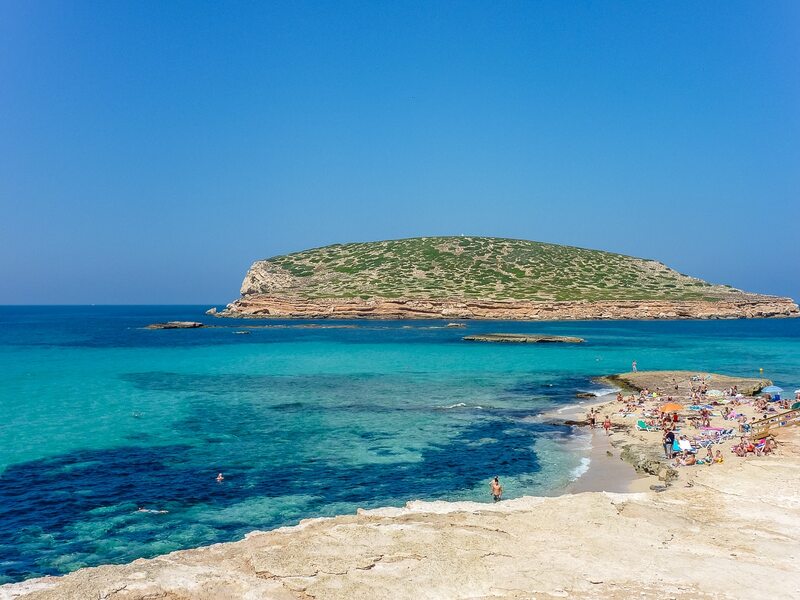 These villages make for a fantastic day trip for those looking for a break from the beach and to really get a feel for traditional Spanish life. Meander through the winding streets and stop off for a bite to eat at a local café away from the crowds. 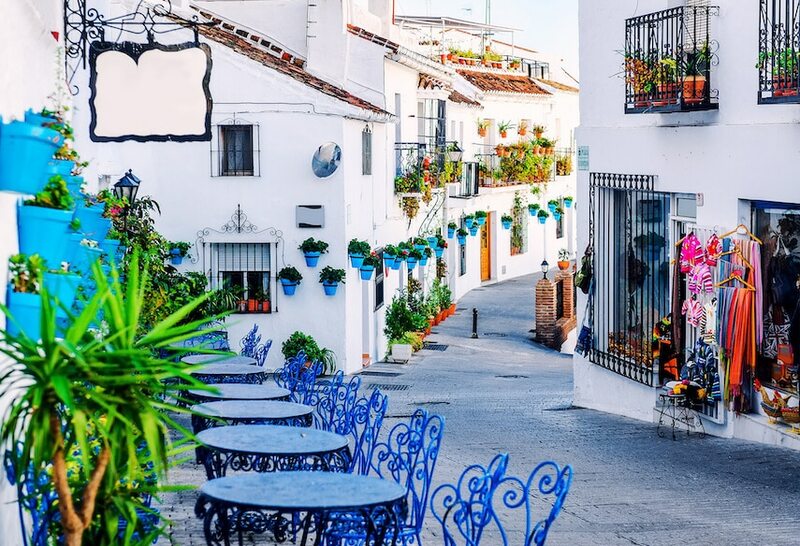 One of the prettiest of the white towns is Mijas, situated in the foothills of the Sierra de Mijas Mountains and just a few kilometres from the coast. It has a very arty vibe to it and you will find several craft shops where you can buy a souvenir or two to take home. You will find wonderful handmade pottery and affordable paintings and prints by acclaimed local artists, which make for lovely mementoes of your holiday. 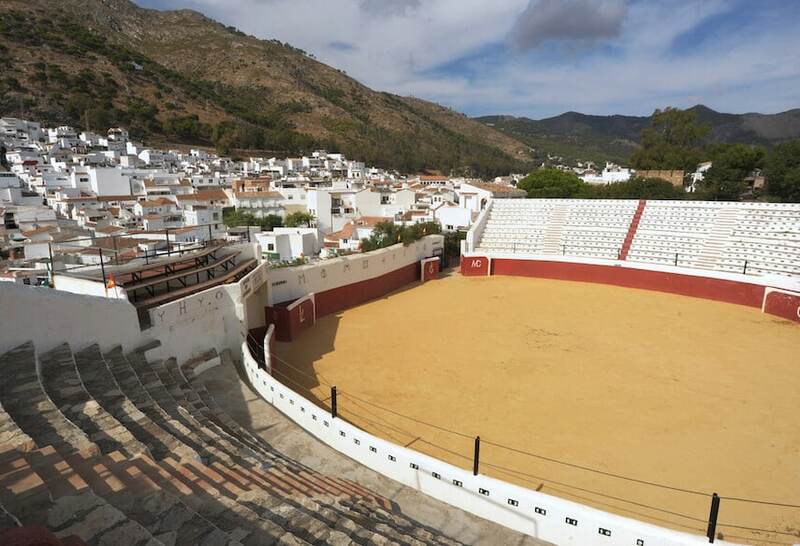 Mijas is also home to an old bullring, which is a very popular attraction, although it’s not used for bullfighting anymore. Its unique oval shape, hillside location and the pretty views still have tourists flocking to visit. 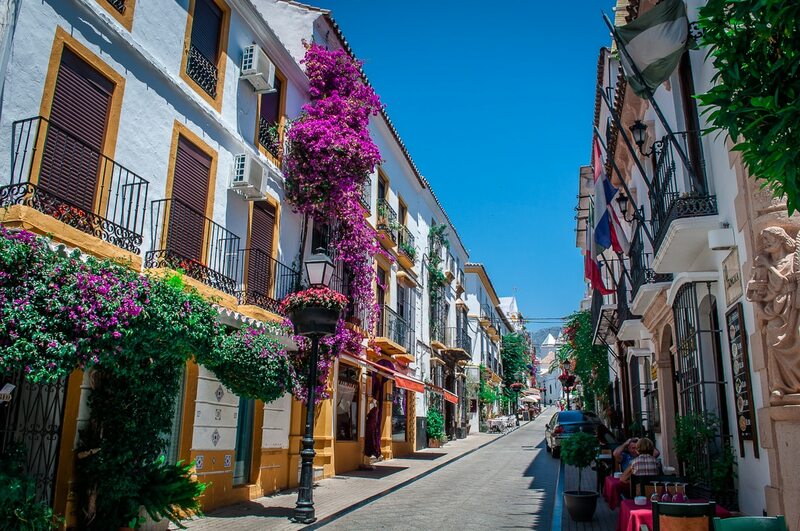 Of the many things to do in the Costa Del Sol, a visit to a white town is a culturally rewarding day out. If there’s one thing the Costa del Sol has in abundance, it’s beaches. There are more than 125 on over 160 kilometres of coast to choose from – so you’ll always have somewhere to go to catch the rays. Whether it’s the city beaches of Malaga, or the quieter stretches of sand on the shores of small villages, perfect for a stroll as the sun goes down. Playa Torreblanca in Fuengirola is a popular beach, which never gets too crowded, so you’ll have plenty of room to unfurl your towel and relax, or build sandcastles with the children. It’s also framed by plenty of bars and restaurants where you can stop by for lunch and lots of shops to pick up a souvenir or two to take home with you if you want some respite from the hot sun. Playa de la Calahonda in Nerja is one of the most charming and iconic beaches in the region so much so that it often adorns postcards. Small and sheltered, it still has old fishermen’s cottages and storerooms built into rocks there. This makes it a very picturesque beach to spend an afternoon relaxing on. After you’ve enjoyed lazing on the sand, take a walk up to the beachfront promenade for the most spectacular view. The Balcón de Europa is the focal point in Nerja, and from there, you can see for miles along the coast. 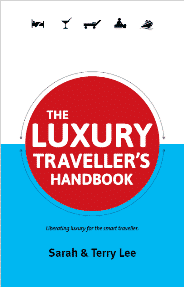 The lively Spanish are renowned for their love of a good party, or a fiesta. 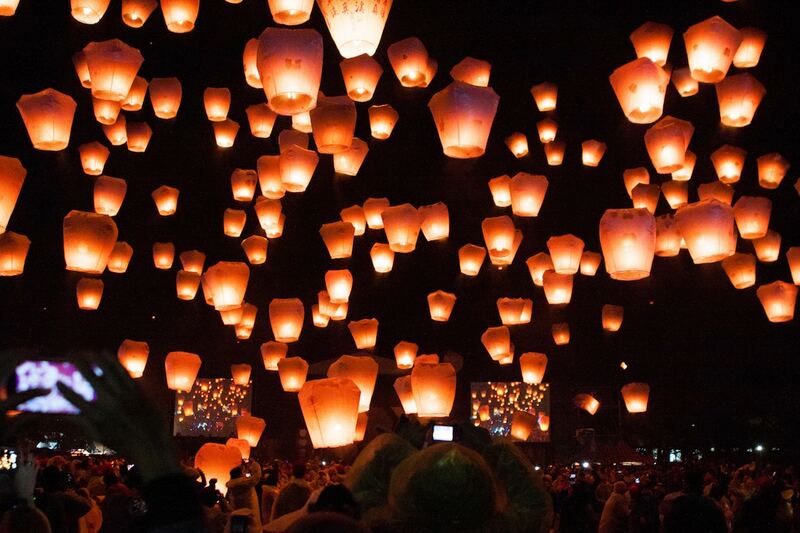 The Andalucía region holds over 3,000 of them every year, with everything from huge carnivals to celebrations including small, local pilgrimages and food and drink festivals, so there will often be something exciting happening while you’re holidaying here. If you really want to immerse yourself in Spanish culture, join in the celebrations with the locals. 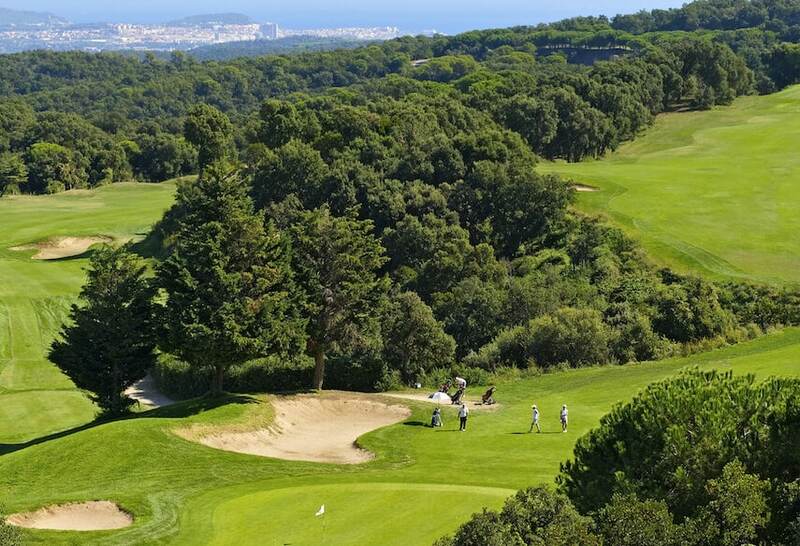 The Costa del Sol is home to more than 70 golf courses, giving the region the nickname of ‘Costa del Golf’, so there are few places better to head to for a golfing holiday in the sun. Marbella, Estepona, Mijas and Benahavís are home to the majority of courses, but you’ll find them all over the Costa del Sol. Typically, spring and autumn are the most comfortable times of the year to play. With average temperatures of 20 degrees, and over 320 days of sunshine a year, it’s no wonder golf enthusiasts flock here year-round to enjoy the greens. For those who are looking to get a game or two in at the height of summer, be sure to book a tee time for early in the morning or late afternoon when the sun isn’t at its hottest. Occupying a fantastic beachfront location in Calahonda, Macdonald Doña Lola is the perfect resort for couples and families looking for a sunny getaway. For golfers, there are 10 premier courses within a 10-minute drive and the resort can assist with arranging lessons, tee times and transfers during your visit. Every apartment has a private balcony or terrace offering a peaceful place to relax outside, while the well-equipped one, two-and three-bedroom self-catering apartments have everything you need to whip up a great meal if you don’t want to venture out. For those who want a break from the kitchen but don’t want to trek into town to eat, the resort also has two bars and restaurants serving local and international cuisine. There is plenty to do at this Costa Del Sol resort, including, two outdoor swimming pools, one indoor pool, a steam room and sauna, as well as an on-site gym, two tennis courts and a selection of fitness classes for active guests. For those who want to indulge in a bit of ‘me time’, there is also an on-site salon and spa offering a selection of relaxing treatments. For younger guests, the children’s club runs a daily schedule of activities in peak season, including sports, arts and crafts and a range of excursions to local attractions. Guests can also enjoy walks along the new boardwalk where they can explore Calahonda and go onwards towards Marbella with a pit stop into Macdonald Leila Playa Resort, which is also accessible on the new path. Waterfalls, sculptures, palms and flowers line Macdonald Leila Playa Resort, which also boasts a pretty beachfront location. 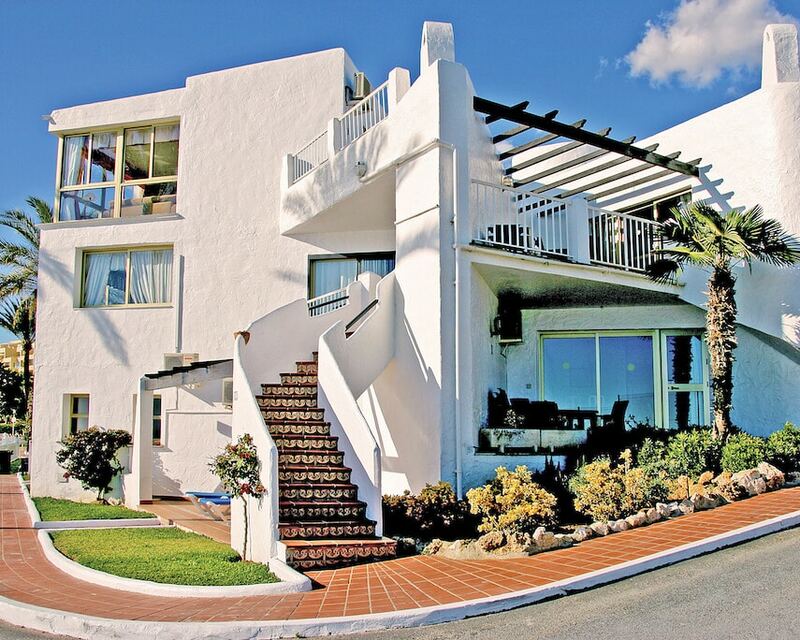 With traditional white walls and tiled steps, this resort has quintessentially Spanish charm. There is plenty to keep guests of all ages occupied at this beautiful resort, with mini-golf, boules, a tennis court, children’s play area, snooker and pool tables, not to mention the outdoor chess and drafts area, you’re bound to find something to suit you – whatever pace you prefer. The resort is brilliant for families of all sizes looking for a year-round getaway, boasting studio apartments sleeping up to two people, to three-bedroom apartment suites, which can sleep up to eight. The accommodation comes with a spacious living area, fully equipped kitchen and a balcony or terrace area, perfect for relaxing with a glass of wine at the end of the day. 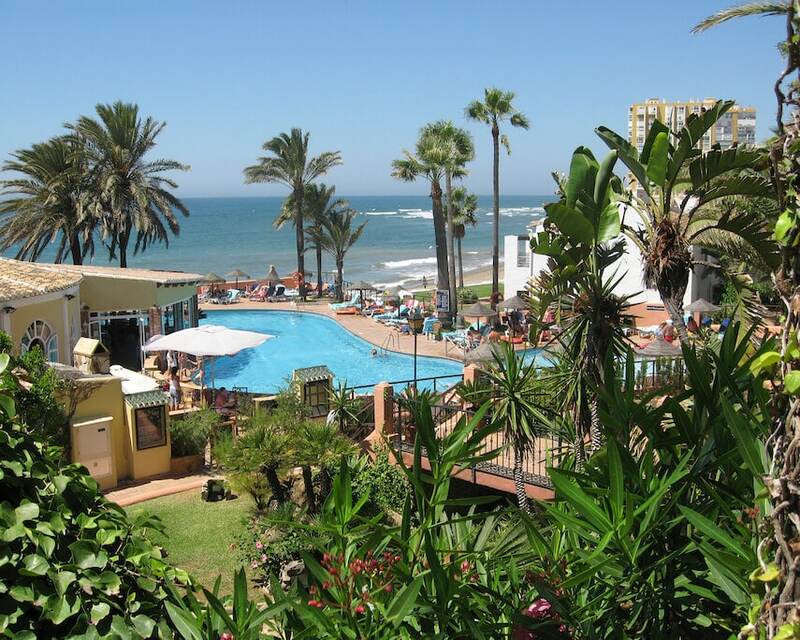 Situated between Fuengirola and Marbella, the resort is perfectly located for those looking for sun, sea and sand or for visitors looking to explore a bit further afield to truly immerse themselves in Spanish culture. Flowers cascading over white walls, lemon trees, and beautifully landscaped gardens all combine to create a symphony of colours and aromas welcoming guests to the Macdonald Villacana Resort. The resort is an oasis in the sun for families and groups of all sizes, offering one, two and three-bedroom apartment suites. Facilities include two outdoor swimming pools (one heated), a tennis court, and a children’s play area. There is also an indoor swimming pool with steam room, sauna and whirlpool, as well as a gym for those who want to work up a sweat. The self-catering accommodation includes a well-equipped kitchen, but there is also an onsite restaurant offering indoor and outdoor a la carte dining, which comes highly recommended. Plus there is also a poolside bar, which offers a more relaxed dining experience, both throughout the day and in the evening. With the resort’s location between Estepona and Marbella, there are endless options if you want to venture out for a meal. 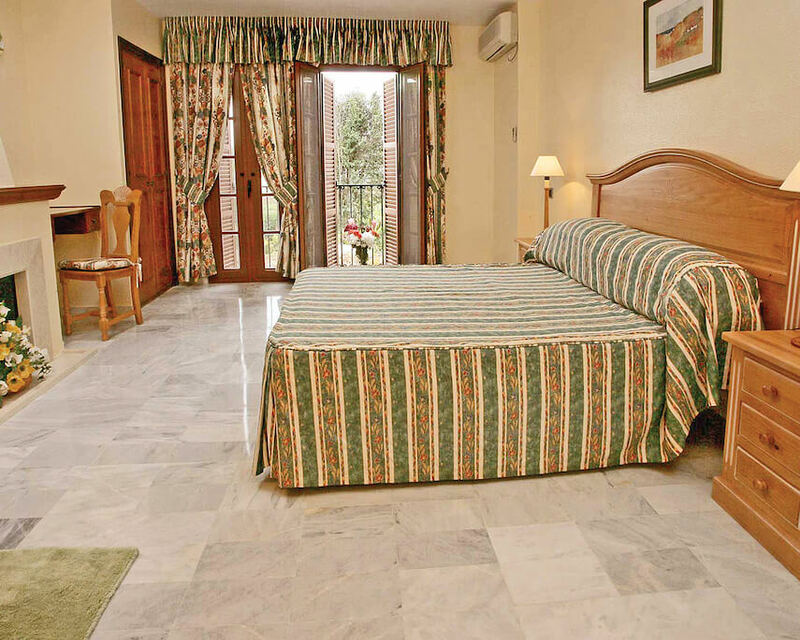 Perched on the hillside next to the white village of Mijas, Macdonald La Ermita Resort is an oasis of tranquillity. This peaceful resort offers magnificent views of the coast and beyond, yet is only a few minutes’ walk from the village’s narrow cobbled streets populated with traditional shops, bars and tapas restaurants. This resort is perfect for couples looking for a romantic getaway. The one- and two-bedroom apartments and the fantastic on-site restaurant and bar are all centred around a spectacular pool complex where guests can enjoy sweeping views of mountains, the coast and the sparkling Mediterranean Sea. There is also, an indoor pool and a wide choice of leisure facilities. For ultimate relaxation head to the on-site spa and get thoroughly pampered. Macdonald Resorts are affiliated to the RCI Exchange Holiday programme. Own timeshare but not an RCI member? Unlock the potential of your timeshare and access the largest holiday exchange network with more than 4,300 resorts worldwide – visit RCI to sign up today.